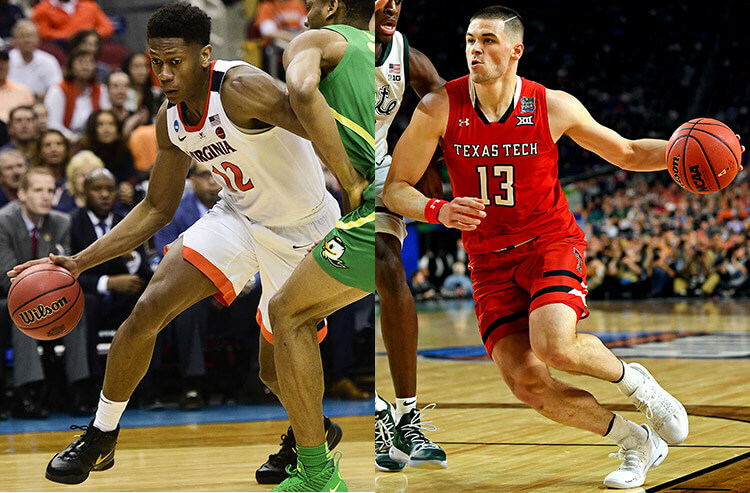 March Madness comes to a close with the Texas Tech Red Raiders taking on the Virginia Cavaliers. The odds have Virginia as a slight 1.5-point favorite in Minneapolis, but there’s more to bet than just the spread. We look at the best bets and predictions for Texas Tech vs. Virginia. March Madness comes to a close on this early April Monday night, with the NCAA Tournament’s championship game. Covers checks in on the action and odds movement for tonight’s showdown, with insights from Nick Bogdanovich, director of trading for William Hill US. 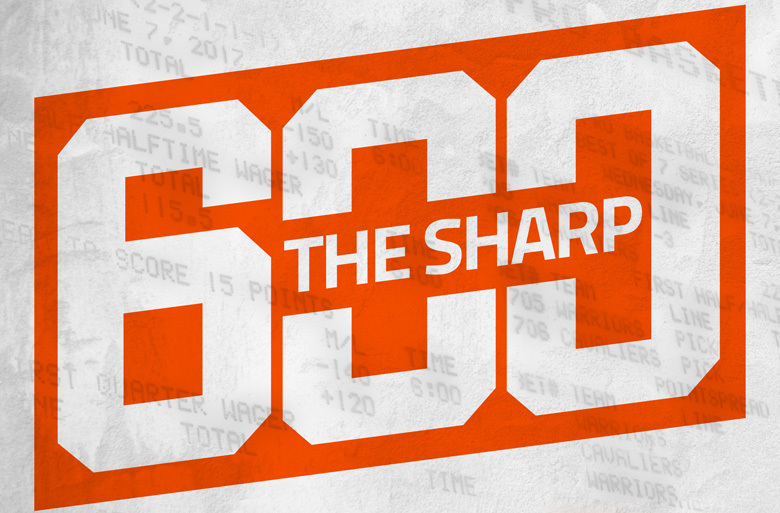 NCAA Championship Virginia vs Texas Tech: Who will cover the pointspread? 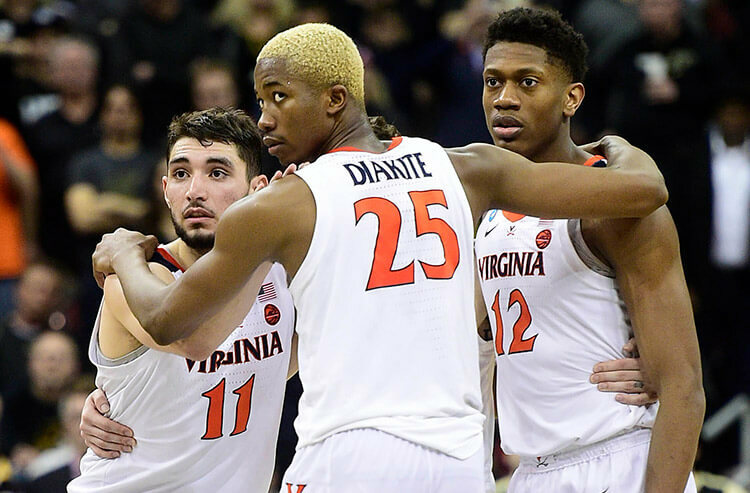 A first-time champion will be crowned on Monday night when the Virginia Cavaliers take on the Texas Tech Raiders in the 2019 NCAA Tournament national championship game. Covers writers Brandon DuBreuil and Rohit Ponnaiya go head-to-head, giving three reasons why Texas Tech or Virginia will cover. There’s no better place to experience March Madness than the sportsbook, and if you’re lucky enough to be in the Vegas sun for the first weekend of the NCAA, Sin City insider Marc Meltzer has been directing tourists with his tips on tackling the tournament for years now. Here are some of his best. Every great and powerful foe has one small weakness. 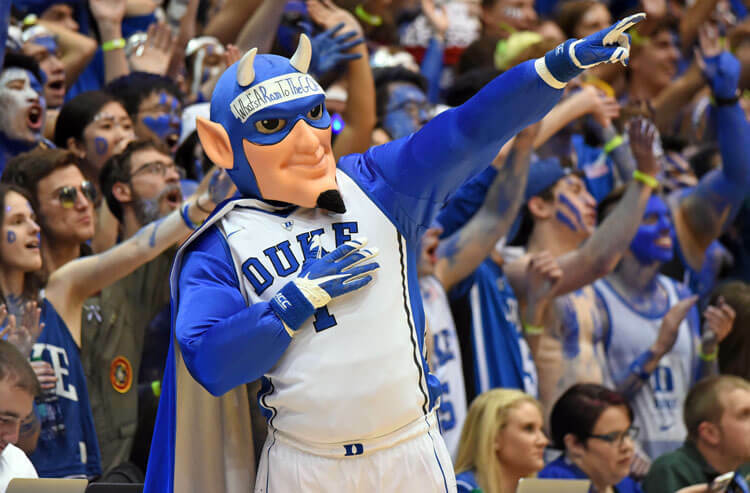 The Gremlins had bright lights, the Wicked Witch of the West had water, and sportsbooks have early-season college basketball totals. Jason Logan uncovers the one bet books don't want you to make and how to exploit these soft numbers early in the season. 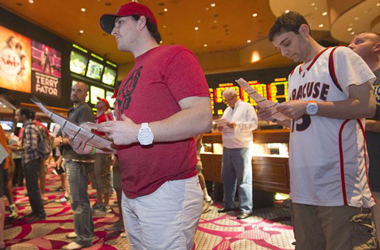 College basketball is a betting market ruled by the wiseguys. 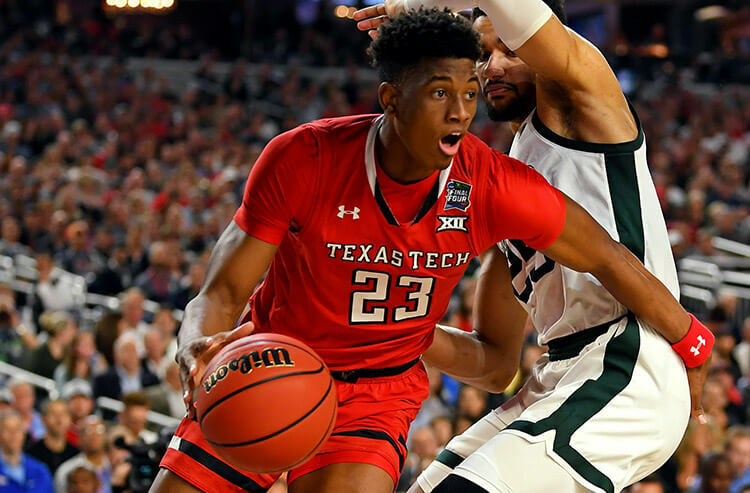 For the most part, the betting public doesn't get involved in NCAAB odds until March but these tips and tactics can help you get a jump on the bookie in the early workings of the college hoops season. Basketball is one of the more popular sports betting options in North America with the NBA and college basketball drawing large handles at sportsbooks. 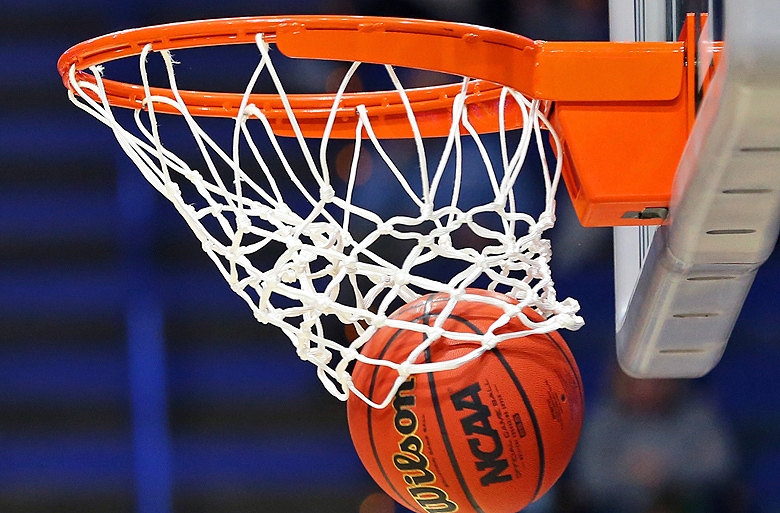 Here's a quick overview of how to bet on basketball, including pointspread and totals.